A month after confirmation that the Philippine Navy was due to receive a decommissioned US Coast Guard Hamilton-class cutter, a top military official confirmed a $900 million defense spending plan to upgrade the capabilities of his country’s armed forces. As it stands, the Armed Forces of the Philippines (AFP) is currently ill-equipped to fulfill its role as a guarantor of Philippine territorial integrity and protector of the archipelagic country’s aquatic frontiers. In the wake of recent non-lethal clashes with Chinese patrol boats in the disputed Spratly Islands the Philippine Navy announced a joint exercises with an American warship. Last week also marked the deployment of the Philippine Navy’s largest warship, the aging BRP Rajah Humabon, in a ‘muscle flexing’ display. Also flexing its own muscles in the disputed region is Vietnam, which has a sizable presence in the Spratly Islands. 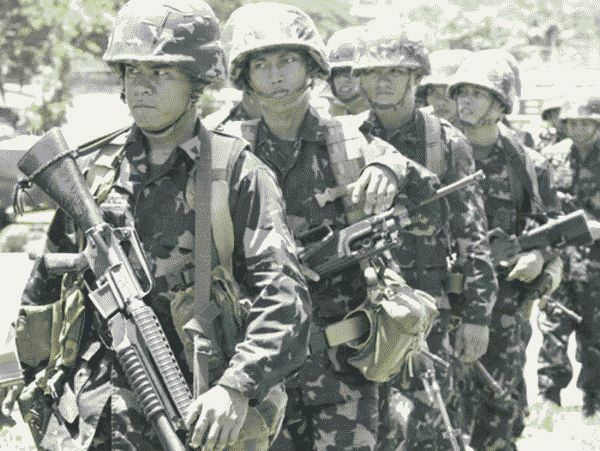 Though the AFP has proven itself adept when battling homegrown insurgencies against Muslim separatists in the country’s restive south as well as Communist rebels, it remains hard pressed to modernize itself. A long time recipient of American military aid, decommissioned Huey helicopters, warships, and joint exercises are usually the norm for Philippine-American bilateral defense ties. To date, the different branches of the armed forces lack fighter and transport aircraft, modern ordnance, and a significant war fighting capability in general. During a commemoration ceremony for the 150th birthday of the country’s national hero Jose Rizal, President Noynoy Aquino’s budget secretary Florencio Abad disclosed the spending drive that would total 40 billion pesos over a period of five years. The first installment of eight billion pesos is scheduled to be spent in 2012. Its ultimate goal is to improve the AFP’s effectiveness. The entire program would run the course of President Aquino’s presidency. 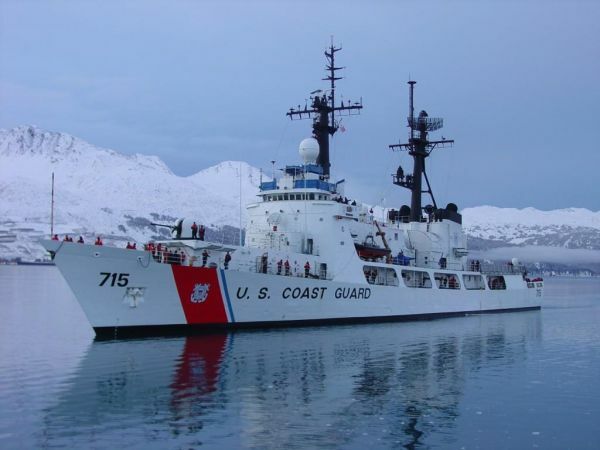 Long Obsolete: A Hamilton Class Cutter near the Arctic Circle.